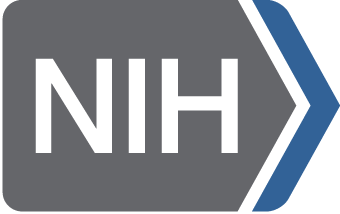 "The NIMH Data Archive makes no representation or warranty as to the accuracy or usefulness of the information provided through this website, including its safety, effectiveness, or viability. NDA disclaims all warranties regarding such information, including, but not limited to, all warranties expressed or implied of merchantability and fitness for any particular purpose. NDA further disclaims all obligations and liabilities for damages arising from the use or attempted use of the information, including but not limited to direct, indirect, special, and consequential damages, attorneys' and experts' fees and court costs. Any use of the information will be at the risk of the user."